The Parque Almagro is a city park located in the municipality of Santiago Centro San Ignacio between the streets of San Diego , Santa Isabel and Mensía. It eventually ends at the Paseo Bulnes . Located in between two beautiful national monuments, the Palacio Cousino to the west and the Church of the Blessed Sacrament to the east, on the third side of this park is the campus of the Central University of Chile in Santiago. 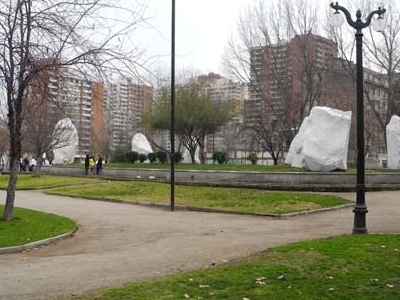 The Parque Almagro as such was created in 1983. 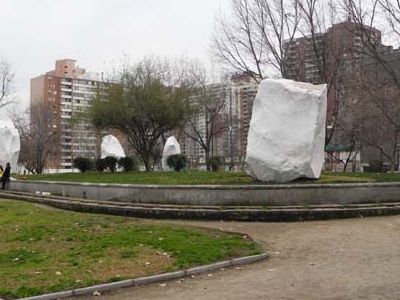 Here's the our members favorite photos of "City Parks in Santiago". 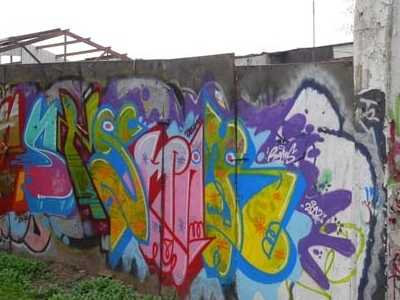 Upload your photo of Parque Almagro!